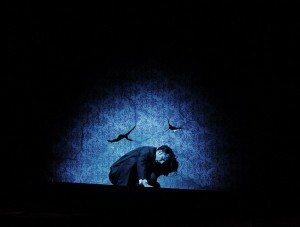 Lyric Hammersmith’s Metamorphosis (Förvandlingen) opens on 19th of February 2011. 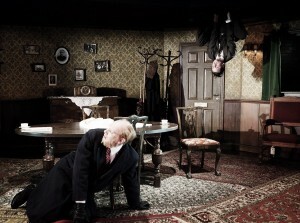 Directed by Gisli Örn Gardarsson from the original production by Gisli Örn Gardarsson and David Farr. 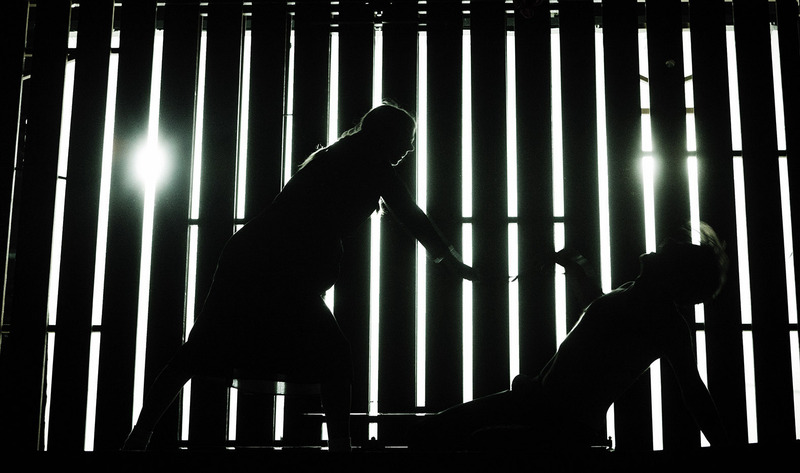 Set Design by Börkur Jonsson and lighting design by Björn Helgason.